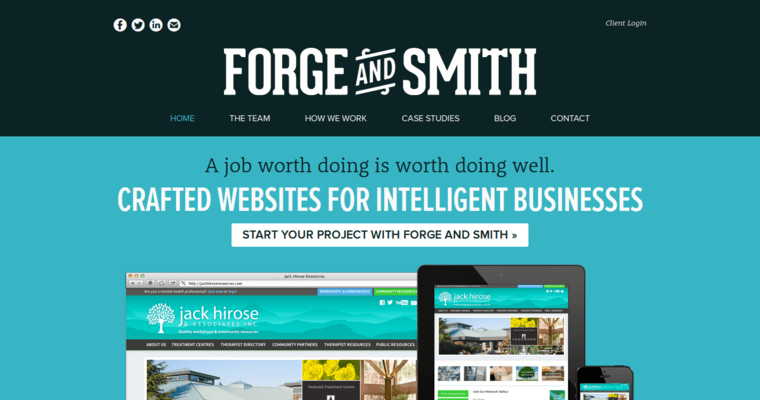 Forge and Smith is a Vancouver-based web design agency that services all kinds of businesses by developing websites through a customized take on WordPress. In addition to providing revised website designs that are customized toward their clients' exact needs, they are proficient in creating responsive user interface designs and serving their clients' SEO and digital strategy needs. 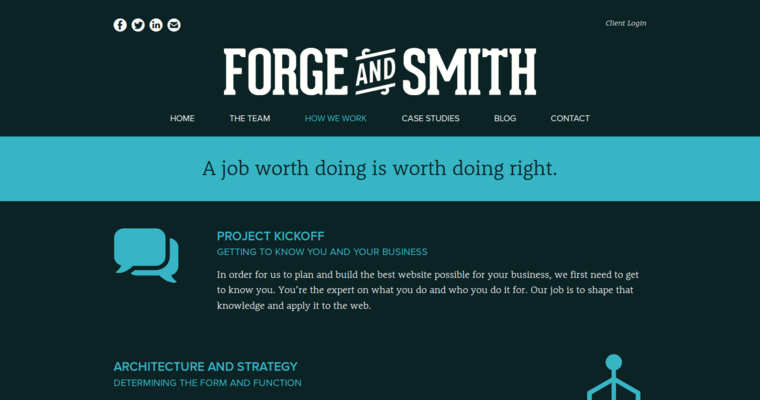 When a client approaches Forge and Smith with a website's current design, the firm gets a strong feel for that client's needs by conducting a preliminary meeting. The firm proceeds to develop a site map that improves on the original design and use HTML5 syntax to create a working prototype that the client can personally view and evaluate. 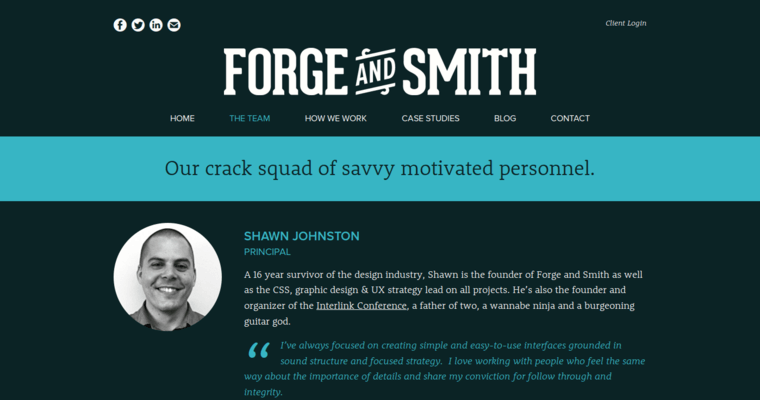 It then uses CSS3 to attach a new and carefully constructed aesthetic theme to the prototype's structure. Finally, when the client's new site layout is launched, the firm supports its online presence with SEO services.